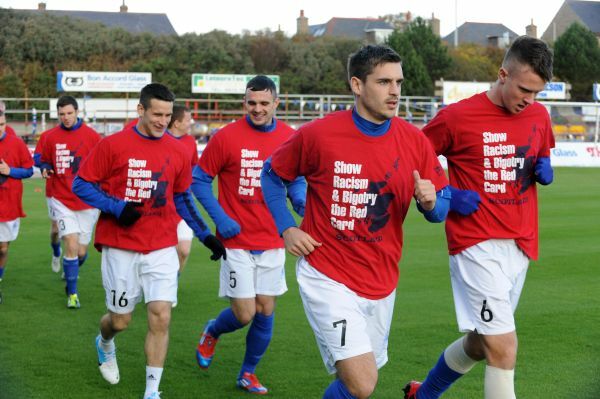 Show Racism the Red Card is the UK's leading anti-racism educational charity. 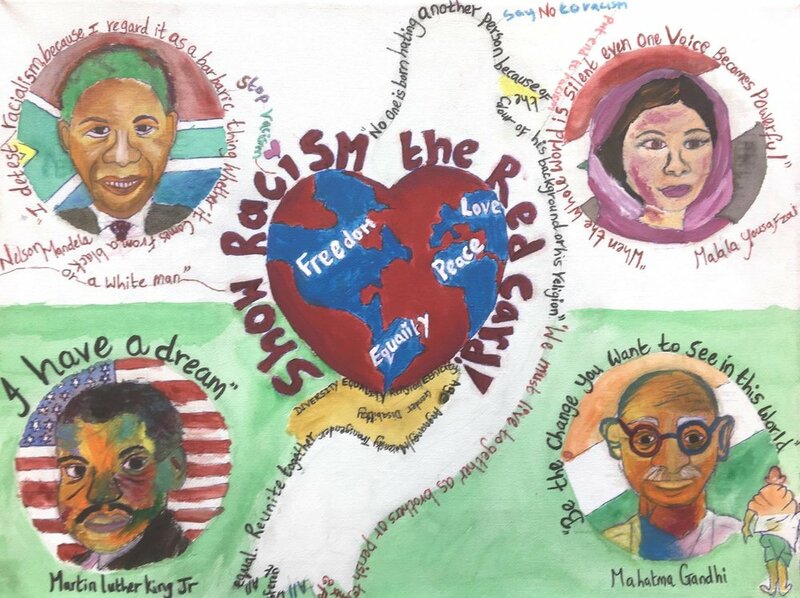 We provide educational workshops, training sessions, multimedia packages, and a whole host of other resources, all with the purpose of tackling racism in society. Established in January 1996, the organisation utilises the high-profile status of football and football players to publicise its message. Across Britain, Show Racism the Red Card delivers training to more than 50,000 individuals per year. To find out about our work in your area click on one of our regions below.